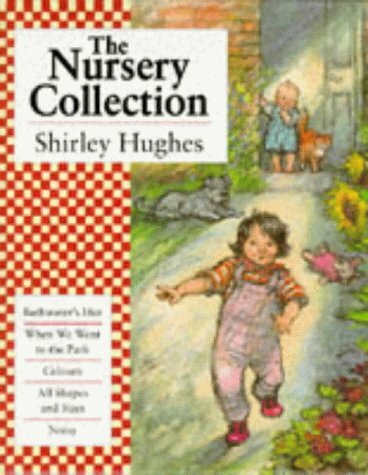 The Nursery Collection was written by Shirley Hughes. 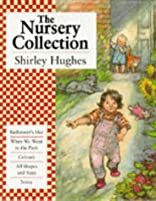 The Nursery Collection was published by Lothrop, Lee & Shephard Co. Publisher Lothrop, Lee & Shephard Co.
About Shirley Hughes (Author) : Shirley Hughes is a published author of children's books. A published credit of Shirley Hughes is No Girls Allowed: Tales of Daring Women Dressed As Men for Love, Freedom and Adventure.